Aeratech Home Medical is an Ohio-based premier provider of home respiratory care and respiratory equipment technology including portable ventilators, CPAP machines, CPAP supplies, home oxygen equipment and respiratory therapy equipment. 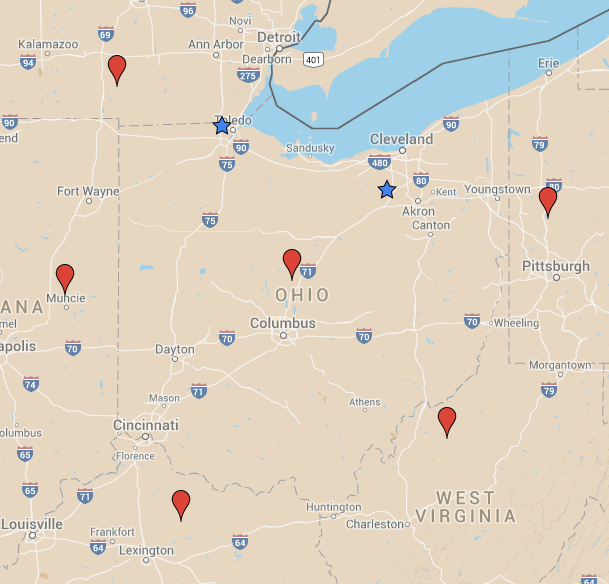 Our full service home respiratory therapy programs throughout Ohio and surrounding states are managed by our expert staff of licensed respiratory therapists with support offices and warehouses in Medina, Toledo and Cincinnati Ohio. Aeratech Home Medical’s respiratory therapists have a combined 47 years of experience treating complex respiratory diseases and have put together a proven home ventilator program which has been helping respiratory patients and their families for over 16 years. We provide home respiratory therapy services throughout Ohio – our respiratory care and home ventilator programs have been proven to keep patients comfortably at home with very few readmissions back to the hospital. We offer the latest technology in home respiratory therapy equipment to patients in Ohio and surrounding states including portable ventilators, CPAP machines and CPAP supplies, home oxygen therapy and accompanied home respiratory equipment. Aeratech Home Medical understands that patients needing home respiratory care need assurance that they are receiving the best care available. We know that respiratory patients and their families need to know that their respiratory equipment is reliable and that they can count on their respiratory equipment provider to be there when needed. We service all of Ohio and surrounding areas. Our goal is to get respiratory patients home safely and feeling better with our proven home respiratory program- perfected over the past 16 years. 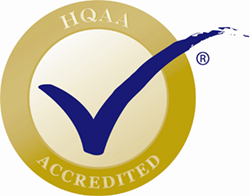 Aeratech Medical is accredited by Healthcare Quality Association on Accreditation.